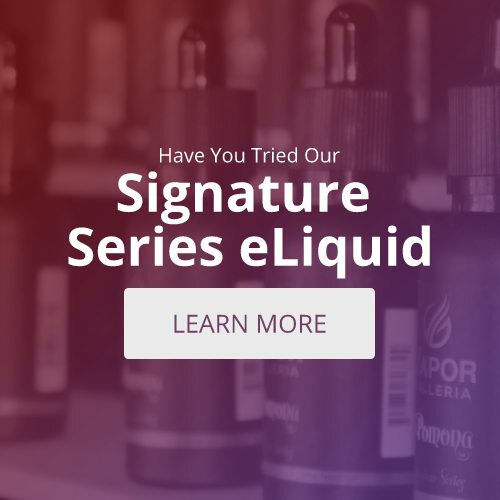 A recent study revealed that vaping is now the most popular smoking cessation product out there. The other cessation methods are quitting cold turkey (painful) and gradually reducing the amount of cigarettes smoked each day (still painful). This information is from the CDC and was published in the journal “Preventing Chronic Disease.” One of the authors, Dr. Tim McAfee, has been a staunch opponent of e-cigarettes and vaping. We can only wonder why someone would oppose something that saves lives. This study looked at almost 16,000 adult smokers over 26 months. The goal was to see which 10 methods worked best. About 75% of those who tried to quit used more than one method. Methods used were patches, vaping products, and gum. Despite good results, the authors said vaping should be downplayed as effective. They claimed “not having enough information on vaping” as their reasoning. The CDC people didn’t give vaping much credit as a help aid. They prefer pills, gum, and patches that are made by the pharmaceutical industry. Millions of people have successfully quite smoking with vaping. Credit is due, and only time will bring the CDC around to look at the actual numbers. The numbers of people who have died from smoking-related illnesses is astounding. It would seem prudent to add vaping to the arsenal of fighting tobacco addiction. We’ve seen the ads on television of people who have died of cancer and yet people still smoke. There is a better way to quit. People who swear by vaping enjoy it. They have friends who are now vaping and they don’t have to worry about “stepping outside for a smoke” anymore. This is the answer we have been looking for, and we will continue to encourage vaping as the solution. 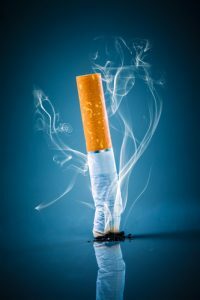 For more information on how you can quit smoking, visit a local e-cigarette store.